Where did you get that awesome calendar. I have googled and can not find it anywhere. Sheep can be so funny! 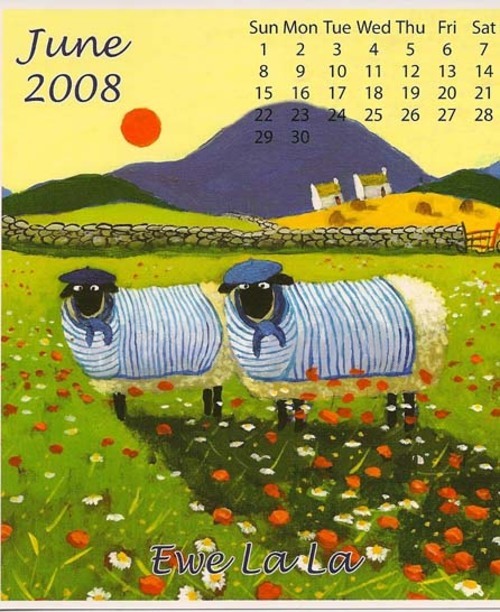 I know I've said it before - but I love that calendar! Verra nice... in a Frenchie sort of way!